Ziyi Zhang is once again a gem onscreen. Although no heavy-hitters this week at the summer movie months wind down, there are still a few entertaining films to check out. An Edgar Wright/Simon Pegg/Nick Frost collaboration is always an amusing affair so their interpretation of the The World’s End is sure to be a riot. Then there’s indie comedy Drinking Buddies rounding out the funnies for the weekend. A variety of dramas make up the bulk of new releases ranging from a continued fascination with legendary martial arts master, Ip Man, in The Grandmaster, a festival favorite emotional indie drama, Short Term 12, an action-adventure drama we’ve never heard of, The Mortal Instruments: City of Bones, and tense deserted-road-stranded buddy drama, Scenic Route. You’re Next is the isolated horror/thriller of the diverse bunch. Oscar Potential: Though the writing duo of Wright and Pegg has been successful in the past with Shaun of the Dead (2004) and Hot Fuzz (2007), the acclaim bears more of a cult status than awards recognition, so probably more of the same with this British apocalypse comedy. Synopsis:When her mother disappears, Clary Fray learns that she descends from a line of warriors who protect our world from demons. She joins forces with others like her and heads into a dangerous alternate New York called Downworld. Oscar Potential: Like myself, I bet the Academy has never even heard of this movie. Synopsis: The story of martial-arts master Ip Man, the man who trained Bruce Lee. Oscar Potential: Director Kar Wai Wong is an acclaimed presence in the international community so it’s likely his latest effort will be considered for a foreign picture nomination. 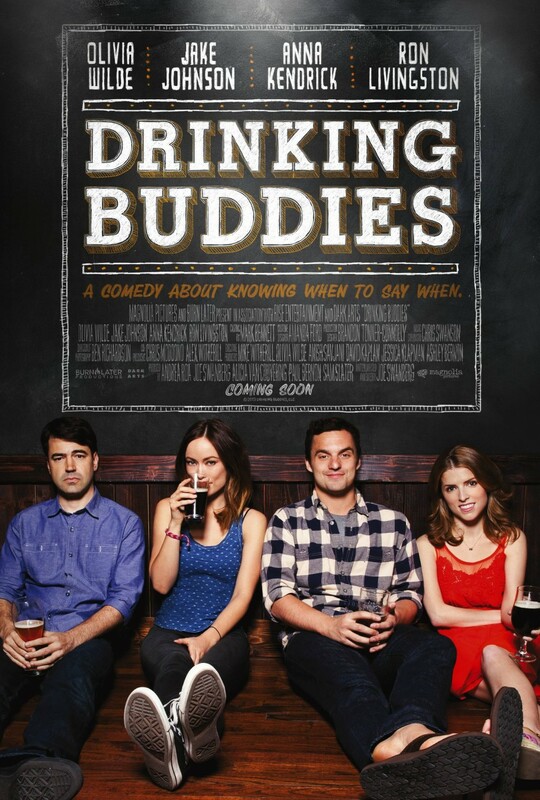 Synopsis: Luke and Kate are co-workers at a Chicago brewery, where they spend their days drinking and flirting. They’re perfect for each other, except that they’re both in relationships. Oscar Potential: None likely, but Joey found this comedy entertaining. Synopsis: When the Davison family comes under attack during their wedding anniversary getaway, the gang of mysterious killers soon learns that one of victims harbors a secret talent for fighting back. Oscar Potential: While Joey thought this home invasion horror flick was an “absolute blast,” awards it’ll evade awards talk. 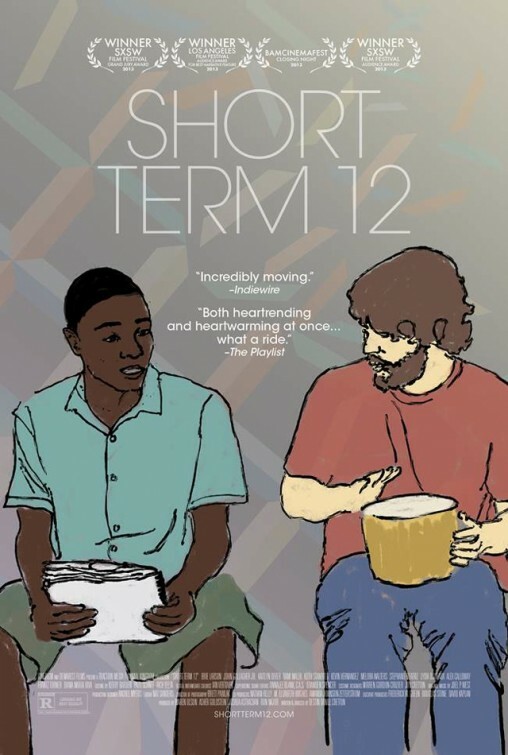 Synopsis: A 20-something supervising staff member of a foster care facility navigates the troubled waters of that world alongside her co-worker and longtime boyfriend. Oscar Potential: Having already steam-rolled its way through numerous festivals, including winning both the Grand Jury prize at SXSW and the Narrative Award at LAFF, this emotional indie drama has definitely caused a blip on the radar. Its indie standing is the only thing keeping it from generating Oscar buzz, but look out for some recognition come time for the Independent Spirit Awards. Joey can’t say enough about this film and considers it one of the best of the year. 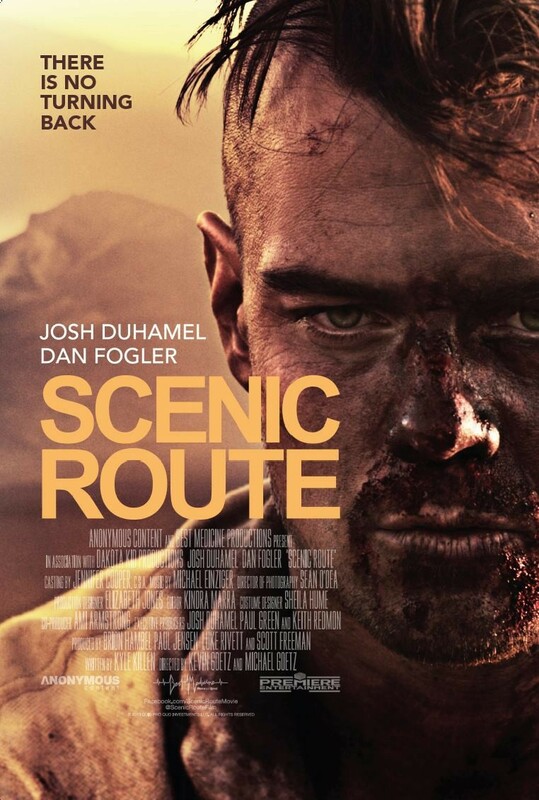 Synopsis: Tensions rise between lifelong friends Mitchell and Carter after their truck breaks down on an isolated desert road as they start to attack each other’s life decisions with unwavering brutality. Oscar Potential: Oddly enough, I read this screenplay while doing some script coverage last year and deemed it to have moderate production value, but here it is, being released in theaters. No award probably, but still a funny coincidence. Previous articleJimmy Iovine Leaves ‘American Idol’ as Mentor, Randy Jackson Steps In!